Meet Barbara Blonska Owner Of Victorian Garden Medical Spa And Healing Arts Centre! Victorian Garden Medical Spa and Healing Arts Studio is a unique combination of cutting-edge skin care services with the most advanced machine technology as well as a personal wellness, empowerment and healing studio. This combination of services was specifically combined so as to reflect not only the importance of how you feel externally but also improving and caring for your internal state. 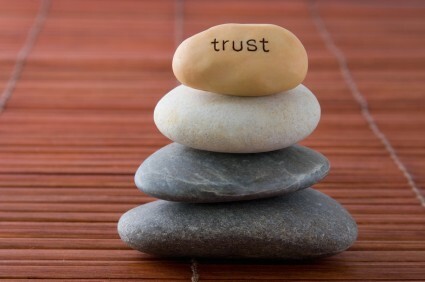 Barbara believes that the alignment of the two is of utmost importance in feeling and being your "best" self. Barbara's highly trained team includes Magda (chief aesthetician and manager) Beata and Kulwant (nurse and laser technicians). Without her team, the success of the spa would simply not be! Victorian Garden Medical Spa is a unique experience from the moment you first step through the doors of the Modern-Victorian style home, you will be transported to a new and calmer state of mind. 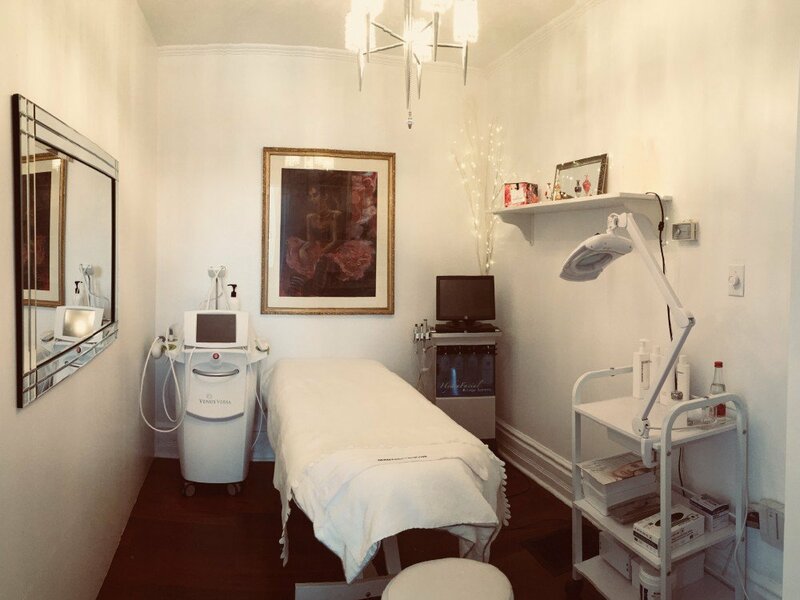 The Cutting Edge medical aesthetic treatments co-habitate comfortably with everything from reiki energy to chakra balancing and quantum energy healing. Lastly, you will receive World Class Service - You can travel the world and never find anything approaching the level of service that is provided as a matter of course. WHAT HAS BEEN REWARDING FOR YOU SINCE YOU HAVE OPENED YOUR BUSINESS?For Barbara, it has hands down been the incredibly satisfying results that her clients experience every time they leave the spa. Each client is coming in to address something that is either bothering them or they are looking to improve and when they leave with a smile, you know you have done your job! Barbara also enjoys the fact that many of the services offered are carried out over a duration of visits and in that time, her and her clients get to establish a better relationship. Often to the point where clients will come to the spa just to get together with Barbara and her staff! HOW DID THE CONCEPT OF VICTORIAN GARDEN MEDICAL SPA COME TO BE?Barbara started her business in 2014 offering a variety of skin care services. During this time, Barbara noticed that throughout her client's treatments, they would most often open up about their life, their struggles, their stress etc. This is when Barbara felt it was time to make a change. While her clients would be very happy with their skin care treatments, Barbara felt there was something missing and it needed to address the "internal self." Thus, the second element of Victorian Gardens Medical Spa arose. 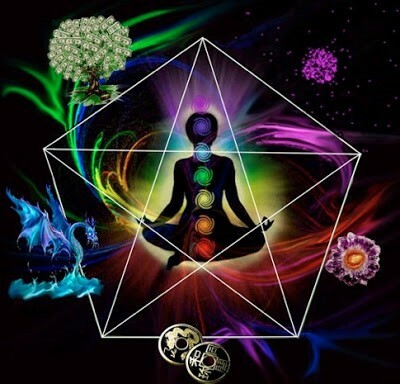 The Healing Arts Studio is the second element of the Spa where weekly yoga sessions are held, something called 'The Power Series' whereby internal wisdom is discussed; self empowerment, love, relationships, stress etc. IS THERE ANYTHING NEW YOU WILL BE LAUNCHING IN YOUR BUSINESS?ABSOLUTELY! We not only have a VIP Event that will be held March 22 from 6-8 pm at the spa to launch a new treatment but we are also going to have more workshops, motivational speakers and a women's clothing exchange where any leftovers will be donated to a local women's shelter. 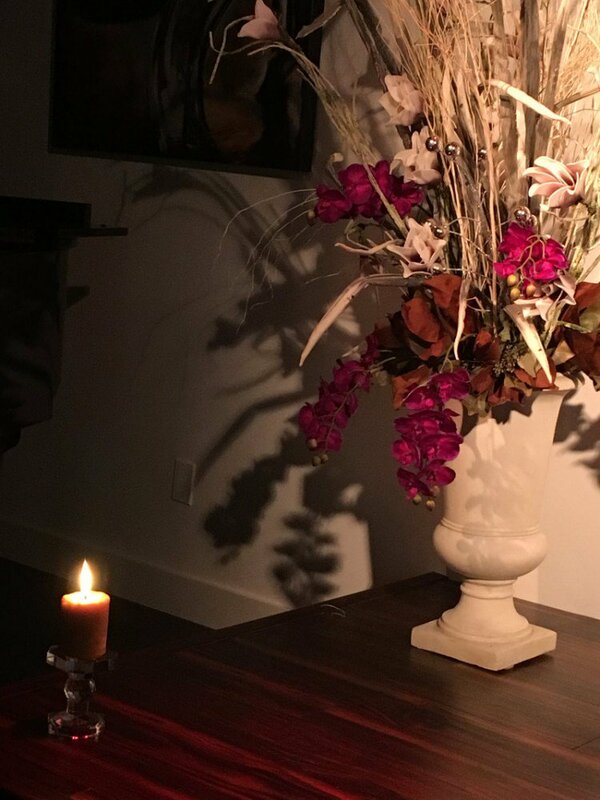 We are also open to suggestions about hosting particular events in the healing art studio so please feel free to reach out ! ​WHERE DID YOUR INTEREST IN SKIN CARE COME FROM?While Barbara appreciates a facial with various lotions massaged into your skin, she has always had an interest in the newest and latest technology and machinery to further skin care services. However, for Barbara, it was when her friend insisted she get laser hair removal that everything changed. Once the treatments were complete and years had gone by with no hair growth, Barbara not only realized just how much easier that had made her life but she also became excited about further exploring various technologies related to skin care. In terms of skin care products sold through the spa, Barbara stands behind a European line of products called Germaine de Capuccini. Barbara admits she has tried hundreds of skin care products and nothing absorbs into the skin and produces quite the result as Germaine de Capuccini products. In the meantime Barbara is always trying new products to stay on top of the most cutting edge and effective skin care! 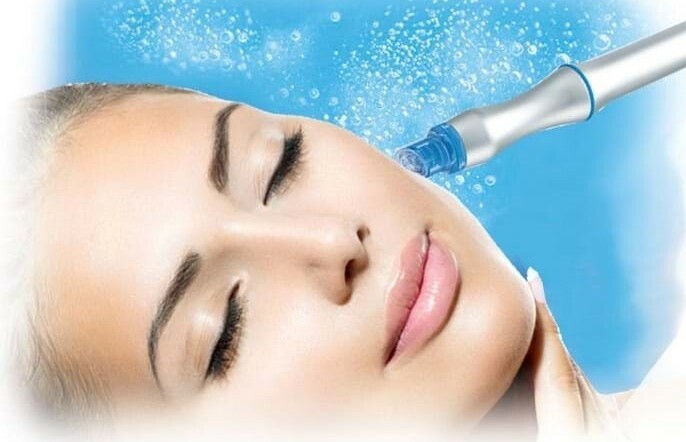 Advanced Skin Care- such as acne, deep hydration, anti-aging, pigmentation, fine lines and rosacea. WHAT IS SOMETHING THAT MANY PEOPLE DO NOT KNOW ABOUT OWNING A SPA?The spa business is not only very competitive but it is also one of the hardest industries to get into. It is almost virtually impossible to get a loan from a bank to start up a spa. As well, most of the equipment is well over $50,000 and and you cannot just have one! It is certainly risky and not a small undertaking! Barbara is dedicated to making the most of her business and providing her clients with the ultimate service! 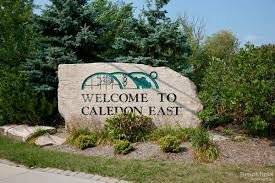 What do you love most about the neighborhood?Barbara loves the small town feel that Caledon East has and she couldn't be more thrilled with her beautiful Victoria Home/Spa. " There is so much character in this house that runs throughout every room and the positive magical energy that I get from the house is indescribable.